So, Rushlake Green is a real place as well as being delightfully picturesque; but there is trouble in paradise - of course it would be stupid to assume that such a good state of affairs would be allowed to exist unhindered. There was first a threat to the village shop when the owner, whose family had run the business for 90 years, retired in 2008. 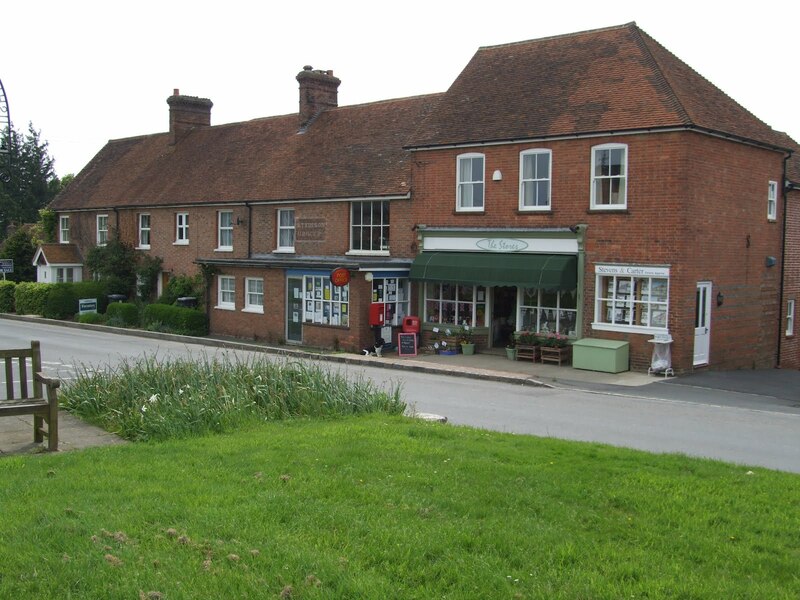 A campaign to establish a community shop in its place gathered support but eventually new owners came forward and took over the post office and village store as they were. Now, to keep both services viable, the owners want to sell part of the premises as residential accommodation and subsume the post office into the shop; except this is not that straightforward. Post Office Limited has set down a number of requirements that would adversely affect the cost of moving and the ability to provide a service from within the shop. As a result, there is again a threat to a service that is well-used by both those who depend on it because they are unable to go elsewhere, and those who have mobility but find the service convenient. It is likely that the intransigence of Post Office Limited can be explained by their current pre-privatisation state. In April of this year it became independent of Royal Mail – a nicely self- contained service ripe for a sell-off as a thrusting business with little time for elderly supported housing residents. It is currently unclear how this situation will be resolved but perhaps it is time to dust off those plans for a community shop.